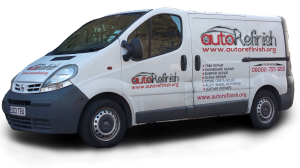 With AutoRefinish all car scratch repairs are completed on site and carry a one year guarantee. We come to you at your home or office to complete your car scratch repair at a time that is convenient to you. Please complete the form below for a quote. One of our team will contact you to discuss all your needs.